Organized by the Philippine Travel Agencies Association in cooperation with the Department of Tourism launches the 18th PTAA Travel Tour Expo 2011. This much awaited annual 3-day event is scheduled on 18 to 20 February 2011 at Halls 1, 2, 3 and 4 of the SMX Convention Center, Pasay City. With the theme “Around the World in 3 Days”, the show aims to feature various hotspots in the Philippines and all over the world. Visitors can expect a glimpse of what awaits them in their chosen destinations while enjoying cultural presentations, souvenir items and discounted travel packages from the exhibitors. 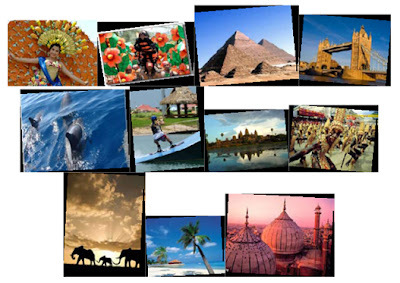 Why join TravelTour Expo 2011?